We are offering instrumentation panel. instrument panel are used to monitor control the operation of instruments working on temperature, level ,flow, pressure applications. 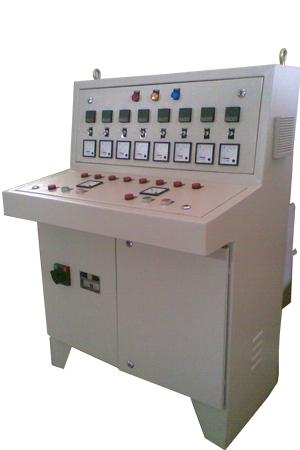 Temperature application are controlled using pid thyristor, ssr for precise control. Flow can be controlled using flowmeter control valves, for pressure we use various types of pressure switches. Instrument panel displays all values like ph, orp, temperature, flow at one place so that one can monitor and control it easily. We can provide annunciator with hooter so that operator has instant idea about any abnormal conditions and it can be controlled immediately.